Check out the Blessed Sacrament Youth website for updated events, calendars, and news. Like all teenagers, the teens of our Blessed Sacrament face many pressures and difficult social choices. Anxiety, depression, drugs, broken homes, shattered relationships, and extreme materialism are facts of life for today’s high school teens. 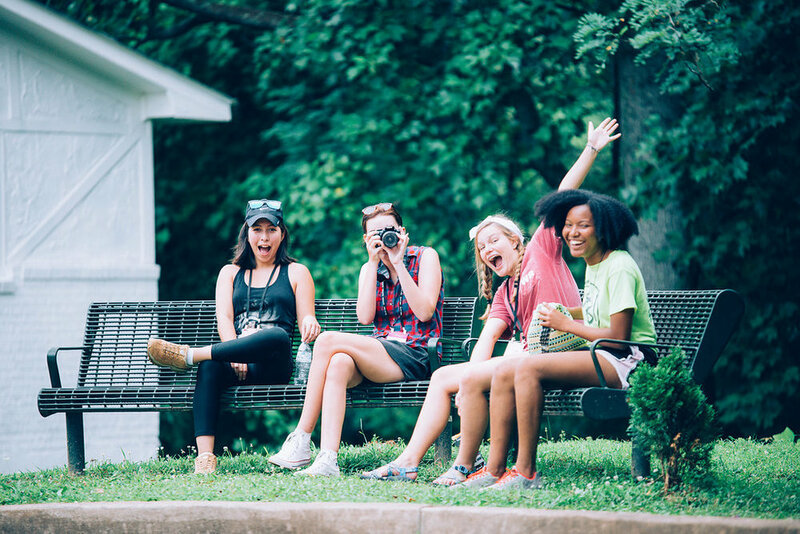 Life Teen provides sanctuary, hope, and acceptance for teens at a time in their lives when these positive elements can seem in short supply. Life Nights are on Sunday nights throughout the year from 5:00-6:45 P.M. in the Parish Hall at Blessed Sacrament. Each week at Life Night, students hear a dynamic message, have the opportunity to ask questions, participate in powerful times of worship and prayer, grow in community through games, small groups and a weekly meal. Life Teen Mass follows Life Night at 7:00 pm. The Mass is filled with contemporary music, friends, and fun as we come together to worship our Lord. The Mass is tailored for teens, but we have found that people of all ages really enjoy it, so bring your whole family! The homilies are relevant and the music is chosen specifically to lead you deeper into the Mass and closer to Christ.